Losing an expensive piece of tech stung, like you, I'd packed my phone with personal information and photographs, not to mention the apps and tools you use every day. If you just lose your phone, these 4 simple steps can get you back on your feet. You need to get in touch with your phone provider right away. If someone is using your phone to make calls, you may be liable if you don't report it. Once your provider knows your phone's been stolen, it will suspend your service. But beware: A thief could still use an unlocked phone over Wi-Fi. You might also get a replacement phone from your provider, but more on that later. Call the police and report the theft. You should give them the phone's registration number (IMEI), which you can get from your phone provider if you don't know it (CDMA phones, like those from Verizon and Sprint, use a similar number called an ESN). Better yet, look up your IMEI or ESN in your phone's settings menu when you buy it and write it down for safekeeping. And after you report it, keep the police report or crime reference number -- you'll need it if you want to make an insurance claim. 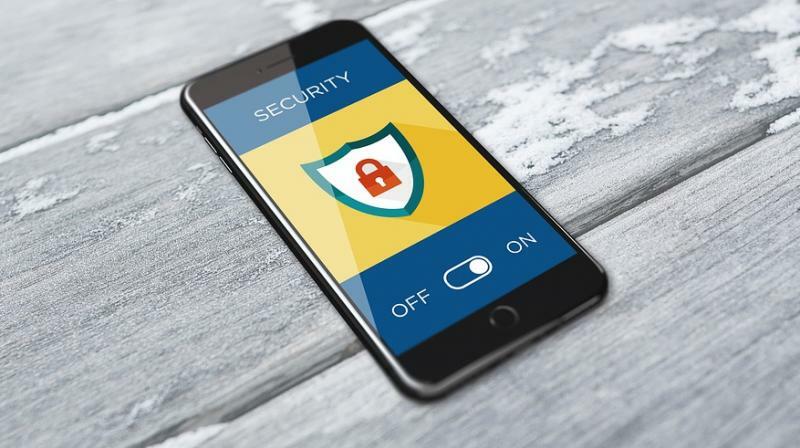 Ideally, you'll have protected your phone with a passcode lock and disabled access to any features from the lock screen. If you haven't, do so immediately (for more security, don't rely only on a fingerprint scanner). On an Android phone, I'd opt for an alphanumeric passcode over a swipe pattern as a thief may be able to guess it by following the finger smudges on your display. And if you aren't already using two-step authentication, now's the time to set it up. Passcode or no, change any passwords for apps or services connected to your phone the minute you get to a computer. To make sure you'll get everything, make a list of accounts connected to your phone and keep it in a separate place. You should also remotely sign out of any websites or apps you had open. Prioritize your email, social media and anything connected to your bank accounts. Then keep going. If you've installed Find My Android, Find My iPhone Device for or Samsung's Find My Mobile service, you may be able to see the location of your missing phone. These services also allow you to lock your phone remotely with a new passcode or erase it if you don't expect to get it back. Just remember that you won't be able to use any of these features if the phone isn't connected to a cellular or public Wi-Fi network. You can send the commands at any time, though, and the phone will complete them when it reconnects.